1. I am My Beloved and My Beloved is Mine - Ani le Dodi ve Dodi Li - Available in Raised Letters or engraved letters. Personalize the ring: We can engrave your names or text. Consult us by email. 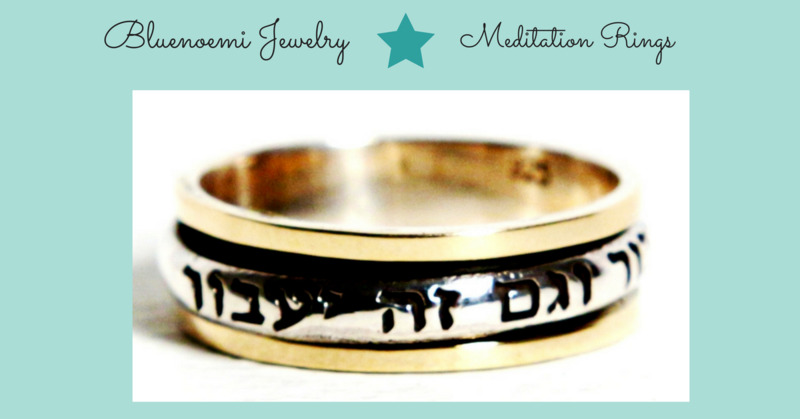 Choose from our assortment of Hebrew verses and prayer rings. See our collection of spinning rings in silver and gold.